In the UK, Mothering Sunday falls on the 4th Sunday in Lent which this year is Sunday 11th March 2018. In the 16th century, on this day people returned to their ‘mother’ church (where you were baptised or in your hometown). If you did this you were said to have been ‘a-mothering’! Later domestic servants were given the day off to visit their home churches often with their mothers and families. Eventually, this tradition turned into Mothering Sunday, which included giving a gift to your mother. 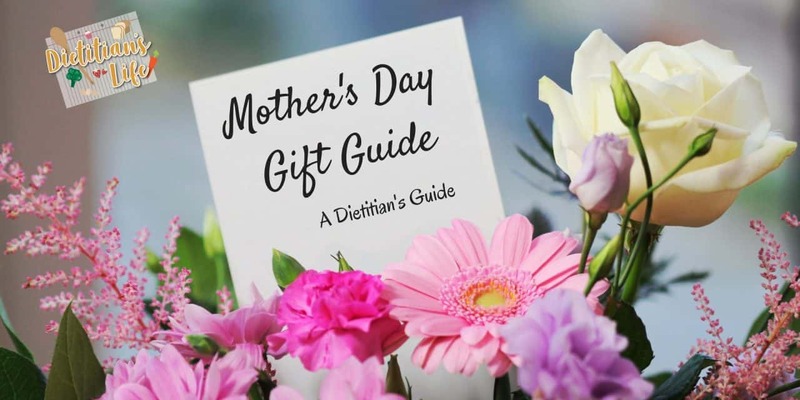 So if you are looking for a special treat for your mother for Mothers day, then we have a few ideas for you in our Mother’s day gift guide. 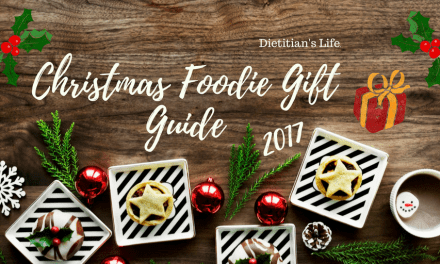 The first 4 ideas I have been gifted in return for the products appearing in the gift guide and the last 3 were my own ideas! 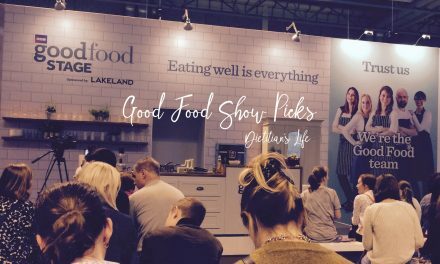 Make sure you look out for the arrows on the photos to flick through them all! 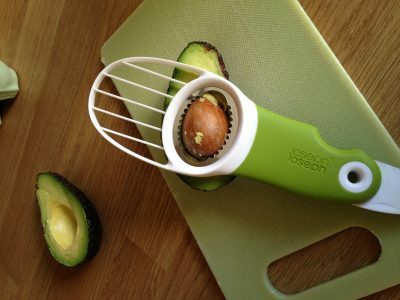 For those gadget loving mothers out there, this 2 piece set is handy to make the perfect avocado and poached egg. 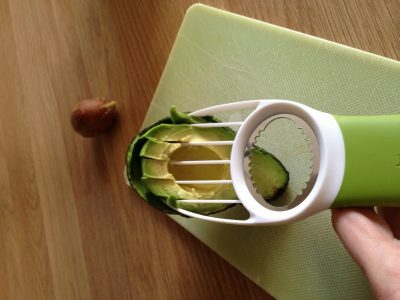 The GoAvocado is a 3 in 1 tool. It has a plastic knife to cut the skin, a stone remover and a slice and scoop head. 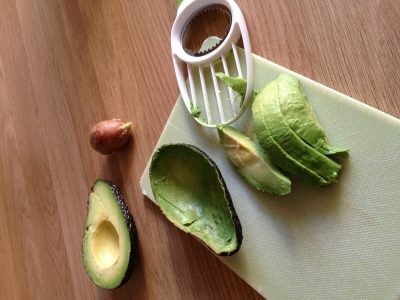 I really enjoyed using it and it is a much safer option than using a knife! 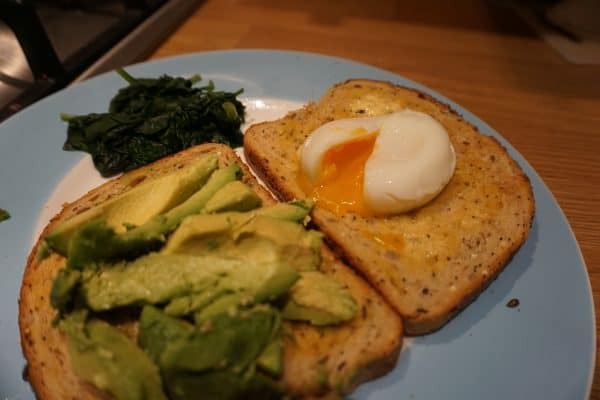 The Poach-pro cooks the egg in a perfect poached shape. 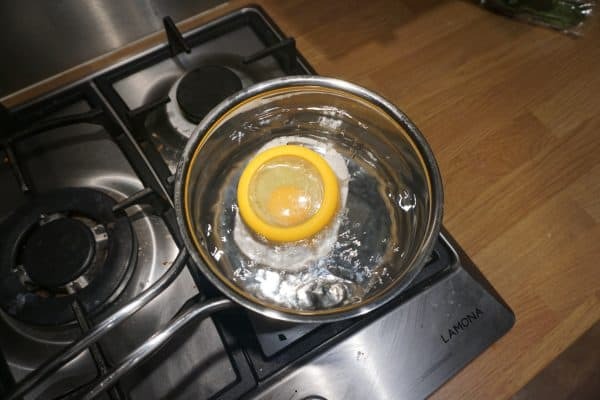 Using cling film, the gadget seals the egg, which means extra herbs and spices can also be added. 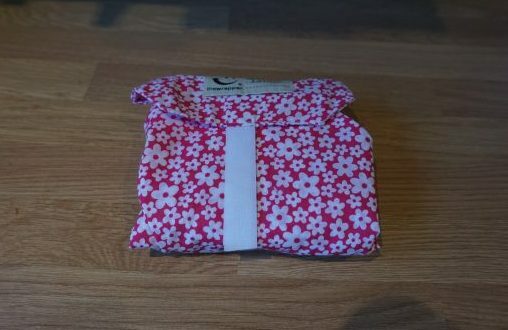 This 2 piece set retails at £10 and you can get it from the Joseph Joseph website. 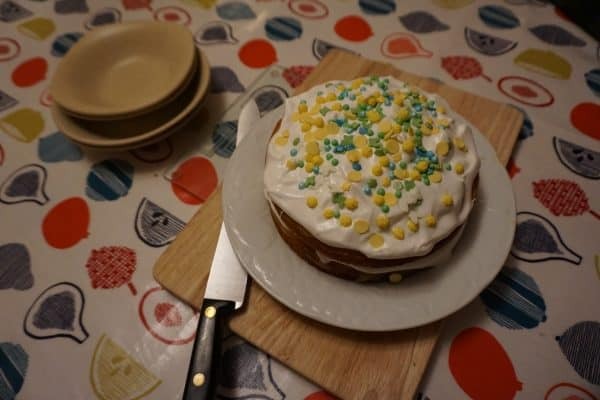 Does your mum like baking or do you fancy some cake when you next pop round to your mums? 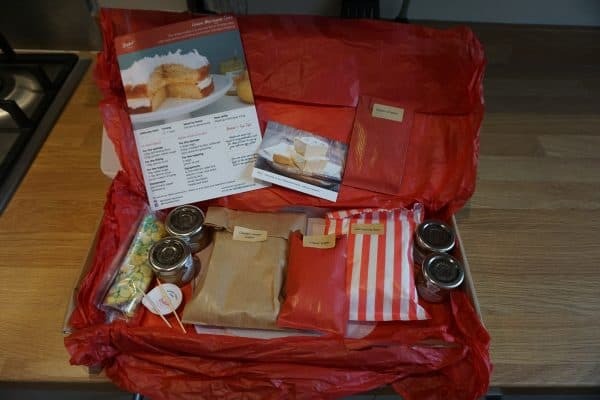 Bakit kits are delivered to your door by post with the ingredients needed to make your cake! The kit includeds all the dry ingredients pre-measured out for the cake, filling and topping plus parchment paper and the recipe! 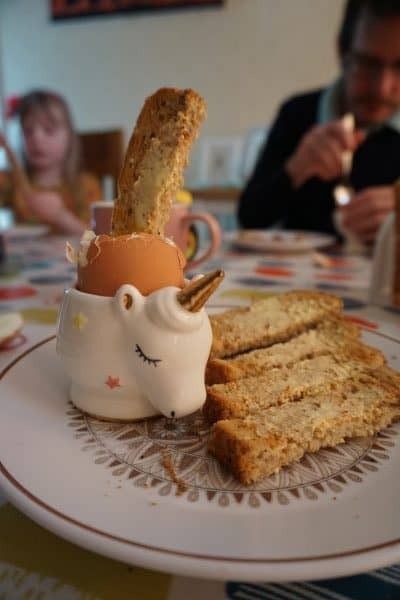 I just had to buy the eggs and butter. 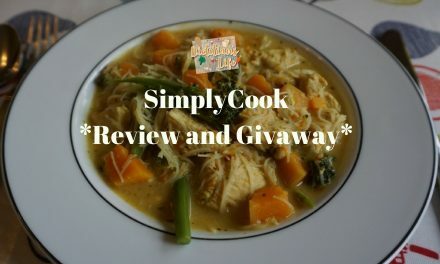 The step by step recipe took me through each step and the end result was delicious! Natasha, the owner, kindly added some extra sprinkles to the box which my little girls enjoyed decorating the top with. There are several other cakes from Bakit including red velvet cupcakes and a chocolate and hazelnut torte which is also gluten-free. 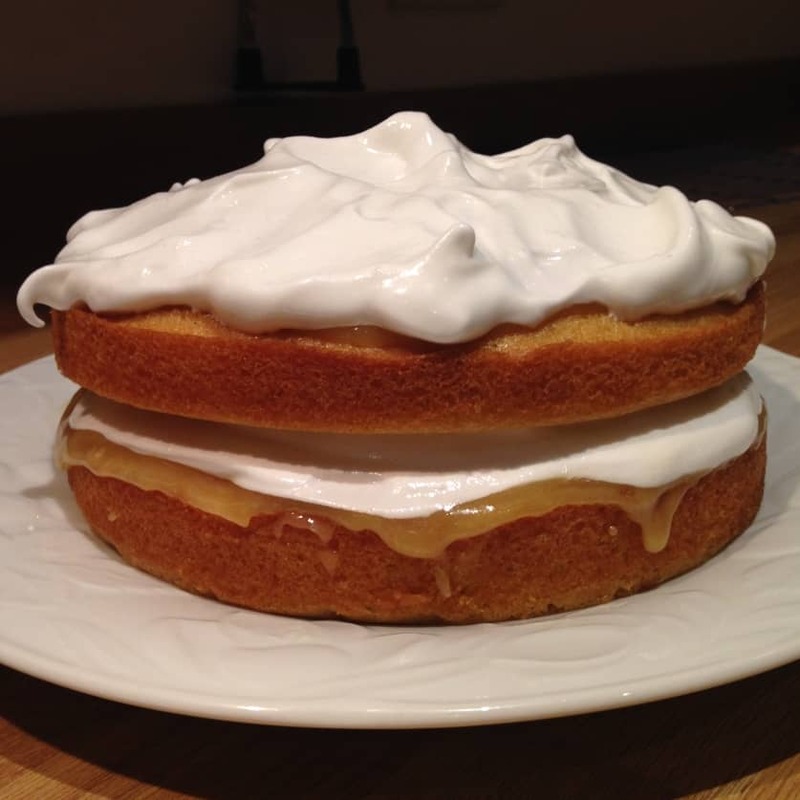 The Lemon Meringue Cake kit cost £14.99 and you can order from the Bakit website. 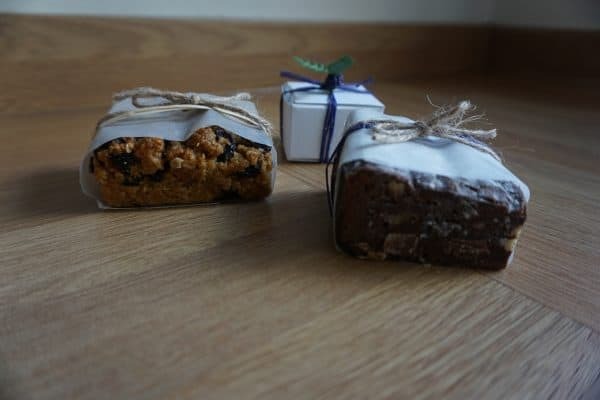 If your mum would like a sweet treat but doesn’t want to bake it her self then how about a box delivered to her door with a luxurious handmade chocolate and walnut brownie and a cherry, chocolate and sultana flapjack. 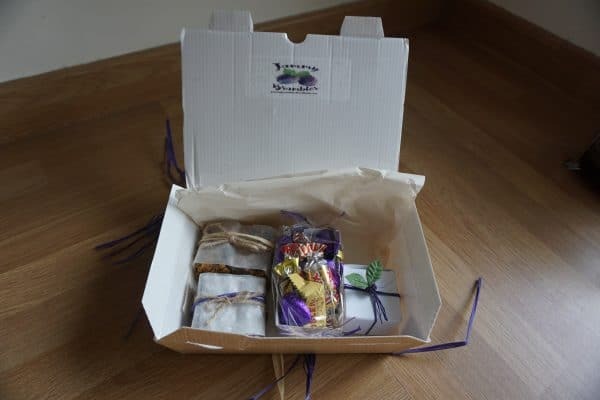 The box also included 2 tea pigs English breakfast tea bags, a little pack of chocolates and a handmade card of which your mother’s day message can be written inside. 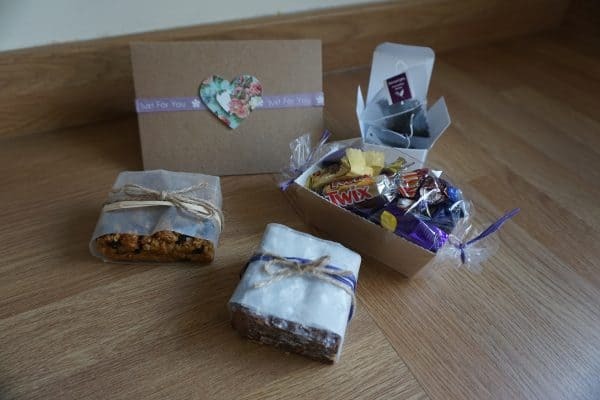 The brownie and flapjack were delicious and everything was beautifully wrapped up and decorated. 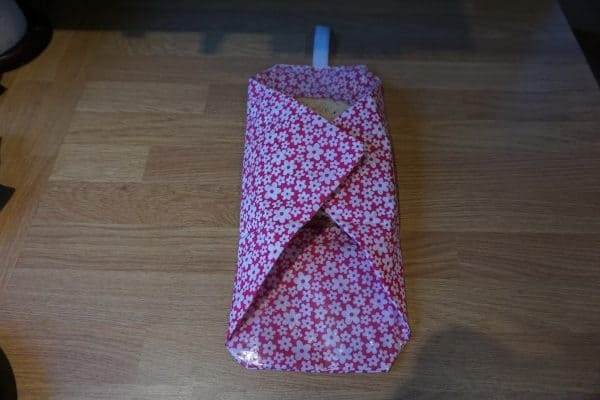 The box cost £12.50 which includes delivery. 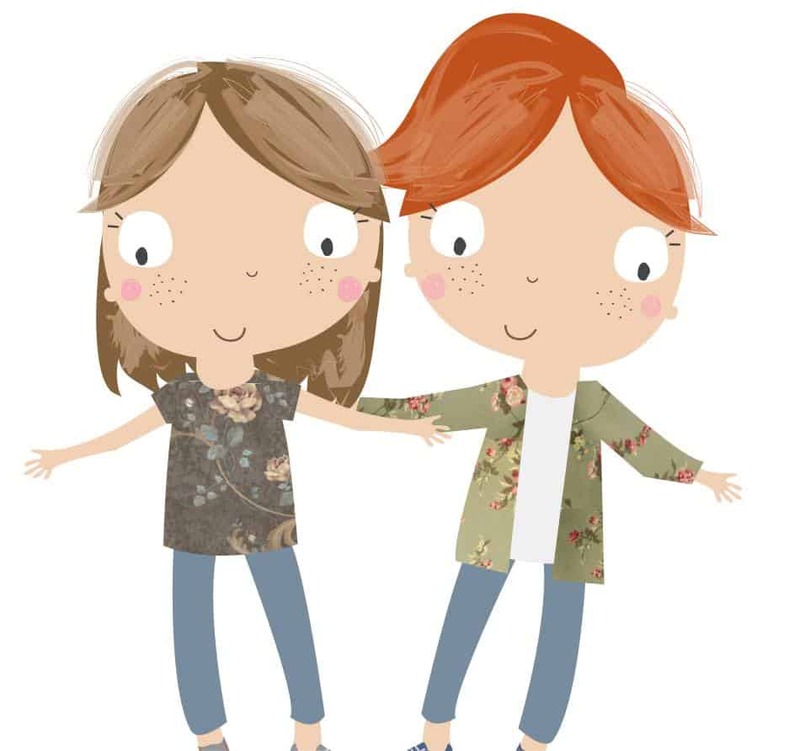 Check out their facebook page for more information or email them on jammybrambles@outlook.com. 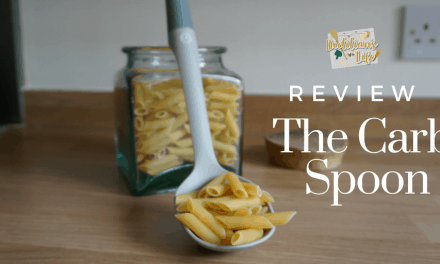 Is your mum sporty? Does she head down to the gym and like to listen to her music? 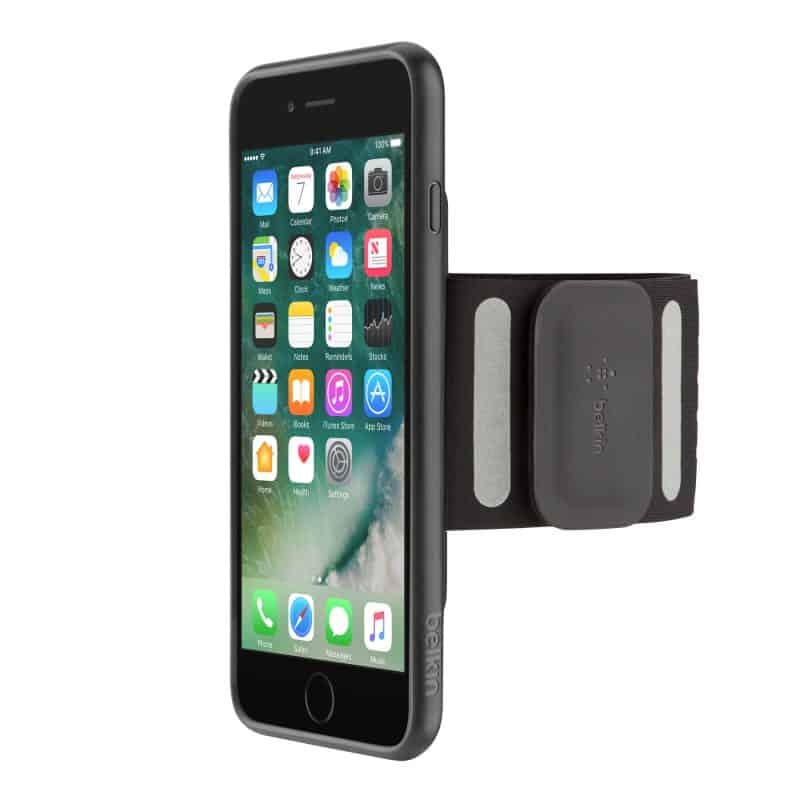 The Fitness Armband holds your phone securely for any exercise, so your mum can focus 100% on her workout. It also allows full access to the phones features, including taking photos (in case your mum wants to take a selfie at the gym to show you she has been)! They come in different sizes to fit different phones starting from £17.99, check out their website here. 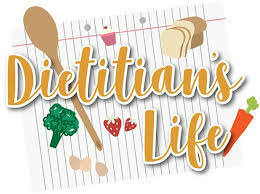 Ok this may seem like a strange one, but you know us dietitians, we are obsessed with what goes into our bodies and what comes out!! 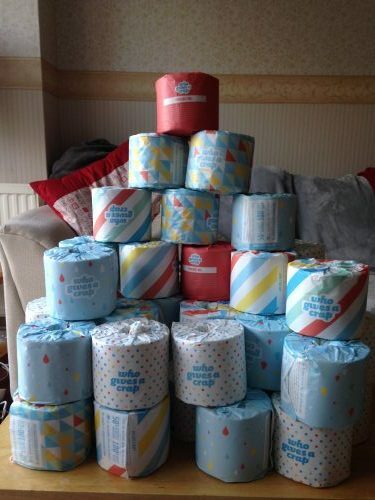 A good toilet paper is essential. 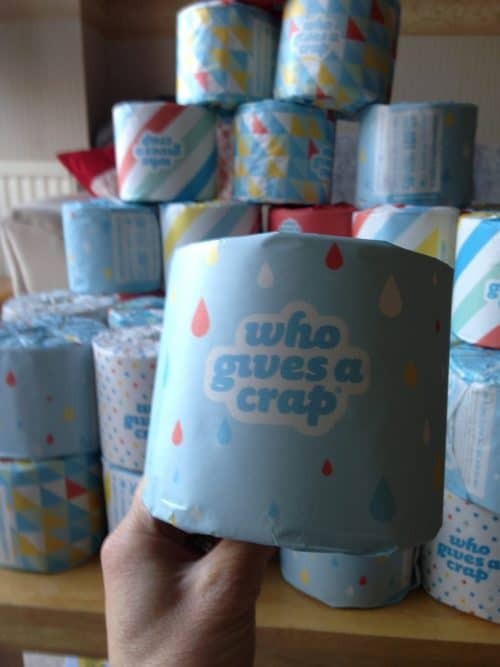 This toilet paper is made from 100% recycled paper, they are made with environmentally friendly materials and they donate 50% of their profits to help build toilets for those in need. 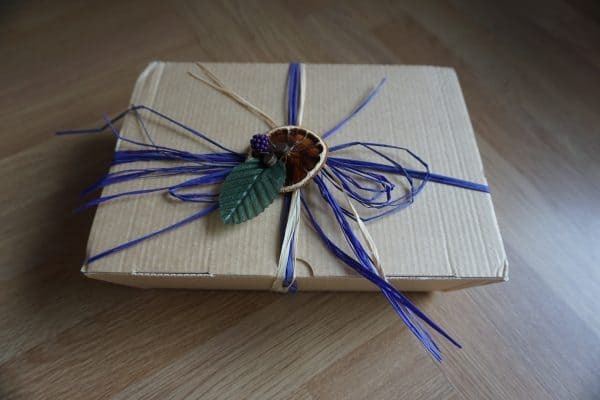 They are delivered to your door and come in these pretty individually wrapped papers! Being recycled I thought the paper would be a bit scratchy, but I found it soft! Thier best value box is 48 rolls for £36 which is 75p per roll. 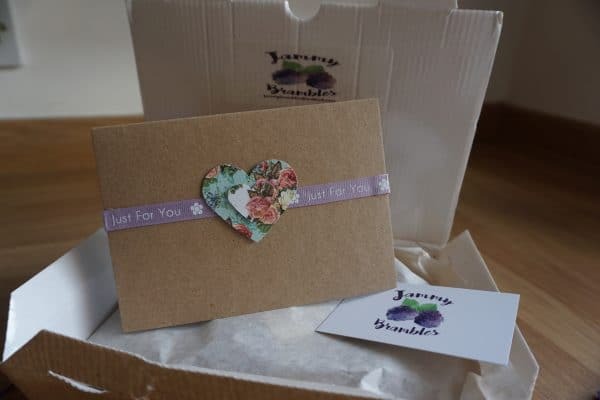 Order a box for your mum from their website. 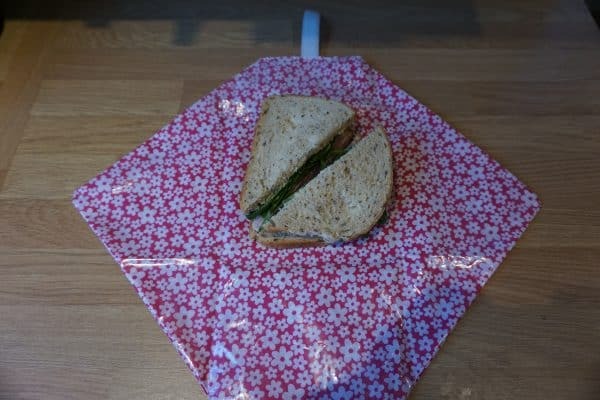 A reusable sandwich wrapper that also opens up as a placemat for your mums packed lunch! 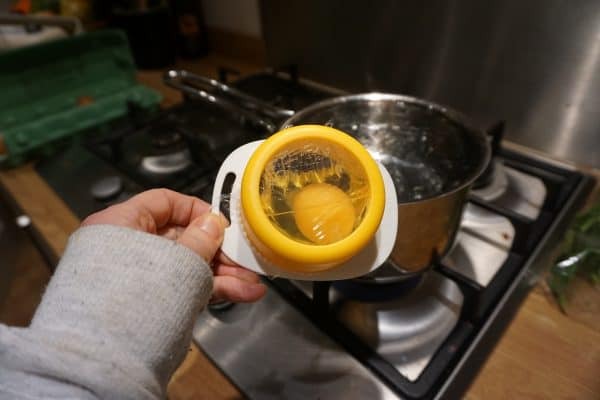 No more plastic bags, cling film or tin foil to through away. They are made in Scotland with the help of inmates at Kilmarnock prison. My sis in law gave us all one in our family for Christmas. They have been great to use, I just give the plastic side a wipe down to clean and they can be washed also. 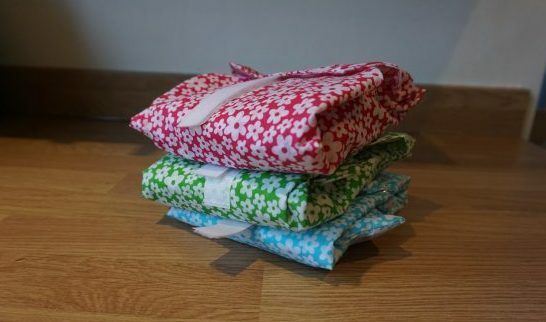 They can be bought from their website at £6.99 each and they come in lots of different material patterns. Looking for a special present but don’t want to spend a fortune? 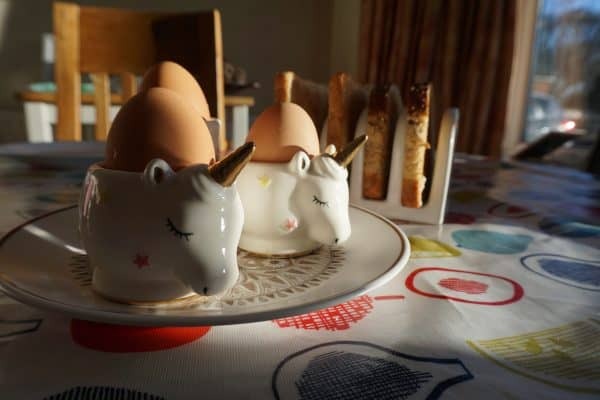 I spotted this set of 2 egg cups in Asda for only £4, a bargain! They are so cute looking. If you love them they also do a mug and teapot in the same style. 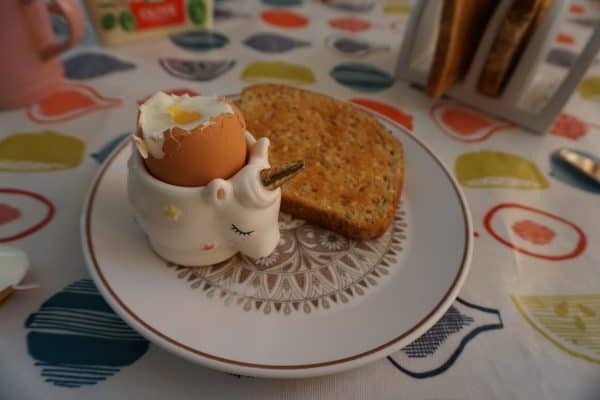 How about treating your mother by taking her a boiled egg in bed with these cute egg cups. I found them in my local Asda and you can also buy them online. 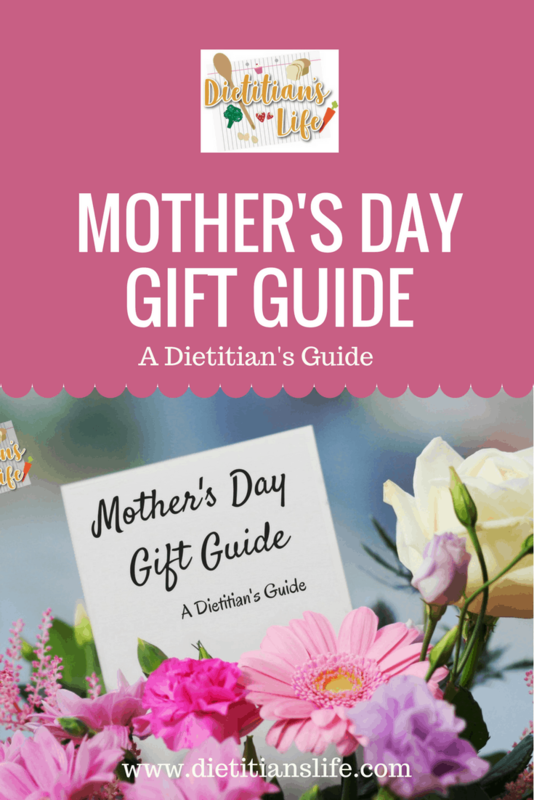 I hope you have enjoyed some of our Mother’s day gift ideas, although not all traditional! If you have any great ideas, let us know in the comments below. Disclaimer: I was sent samples of the first 4 products included in this guide. 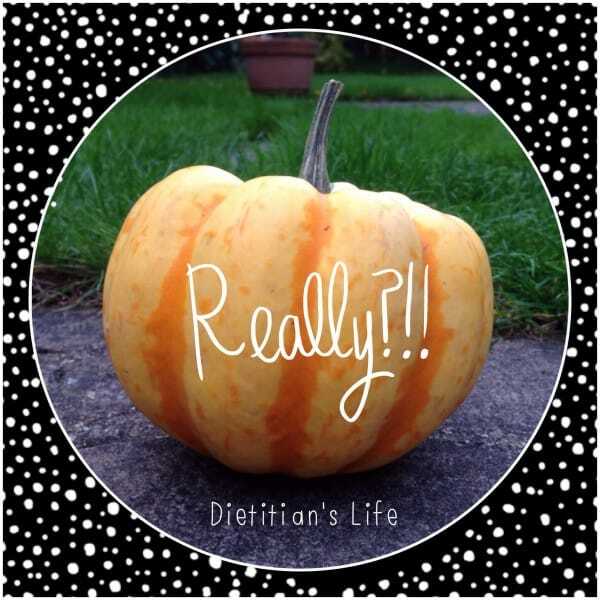 I only chose the gifts to include that I thought were suitable for this guide/blog. All views are my own. I don’t advocate these products over other ones. For more information see our Disclaimer.